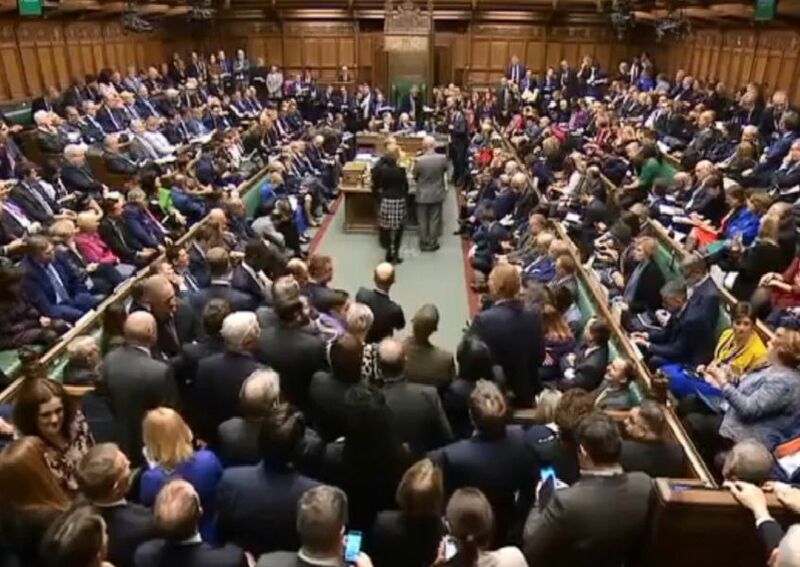 Prime Minister Theresa May suffered a heavy defeat last night as her Brexit deal was rejected in the Commons by 432 votes to 202. However the majority of Sussex MPs voted with the Government, and here is our full breakdown. AGAINST. Conservative MP for Lewes Maria Caulfield resigned as a vice-chair of the Conservative Party over Theresa May's Chequers deal last year.